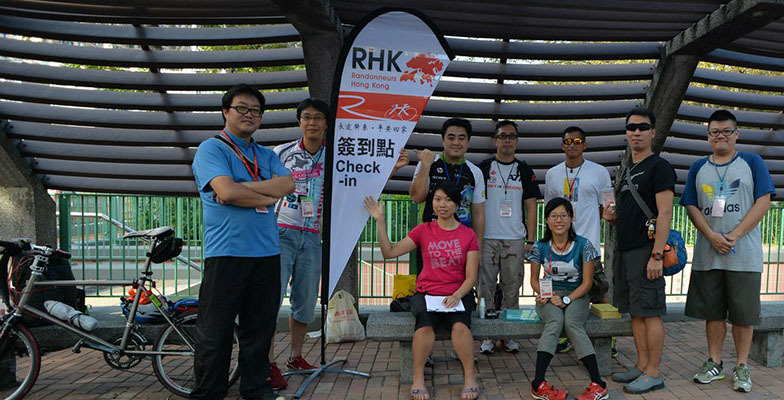 Helper of Randonneurs (Audex Cycling) Hong Kong. August 2014. Welcome to THMAlex.com website version 5.0! THMAlex 2016. Content of this website may redistribute under Creative Commons 4.0 (CC-BY-NC) unless otherwise stated.